Congratulations! 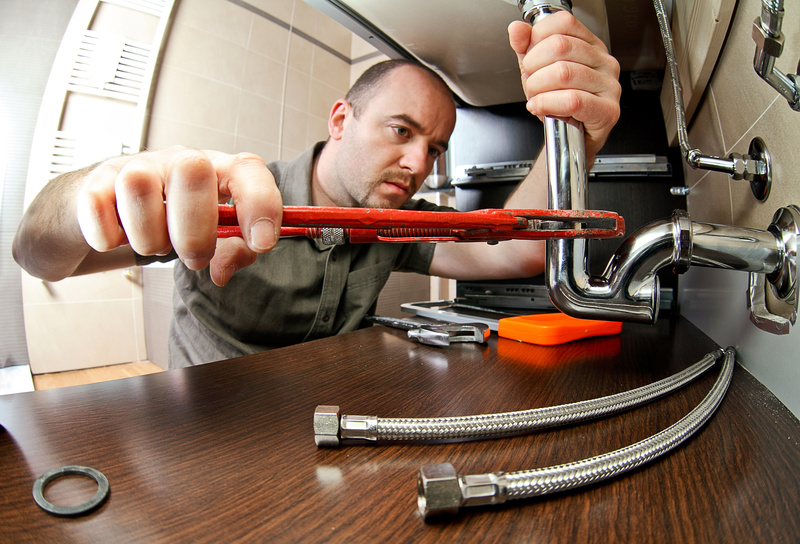 Your search for a plumbing and heating contractor is over. Every roof needs a little attention from time to time. A professional painter for your re-modelling project. Our builders have years of experience and their expertise is recognised by our customers. Our multi-disciplinary team also make us the ideal choice for home renovation and extension or rebuilding project. Roofing is undoubtedly the second-most important part of a home. Rain, snow, dust and dirt are kept outside by roofing materials. Pinnacle undertake all aspects of carpentry work including high quality kitchens, staircases, flooring etc. Our technicians will diagnose your problem’s and give you a price and options before there is any work done. Request a free Pinnacle design visit. Simply Call Pinnacle today… and leave the rest to us! Very genuine tradesman. Polite and efficient. Is going to provide a further quotation to us, but in the meantime he fixed what was needed under the sink free of charge until he returned. I would definitely recommend Pat. Pat works with a few Eastern European lads. He came & assessed the first day with one of them. His associate Vlodomir diagnosed the problem very quickly. Though he was busy the next day he was able to get 2 other associates to do the work the very next morning. Turned up early and got the job done promptly at a reasonable price. My mother was quoted a ridiculous price for a job in her house. She has since got the lads to do it instead. I'll be on to them again myself no doubt. The plumber working for Pat facilitated my request to complete the job at short notice. Had no trouble sticking to the schedule and going out to get more parts as needed. Came in about 100 euro cheaper than the other nearest quote for the exact same job. Happy with the result. Found the workers very efficient pleasant and they finished job they got new part and fitted it to my safisfaction. Pinnacle can provide all the skilled tradesmen a client may require from a single, reliable and professional source. Your peace of mind remains paramount to us, as we provide professional assurance on a 24-hour basis for the highest level of service you could expect. 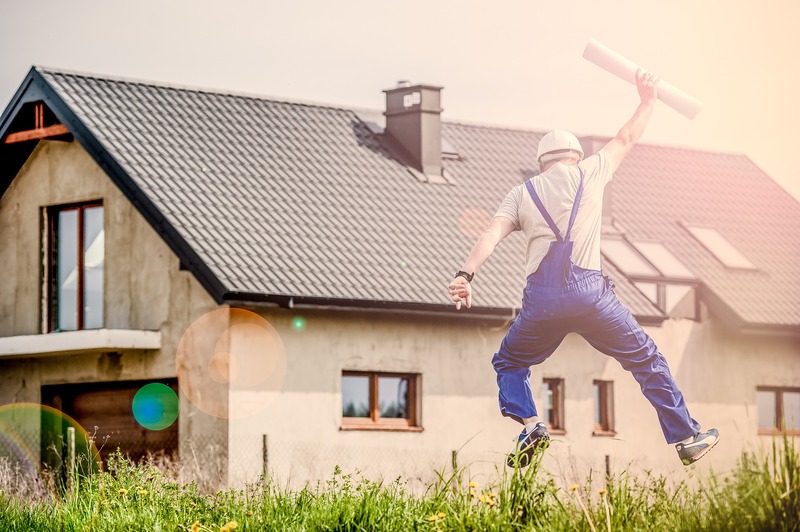 Pinnacle guarantees around the clock commitment to the emergencies you fear the most, at an affordable cost for a quality of service you can trust. We lead the way in customer satisfaction and complete every job with a high level of satisfaction and quality guaranteed.